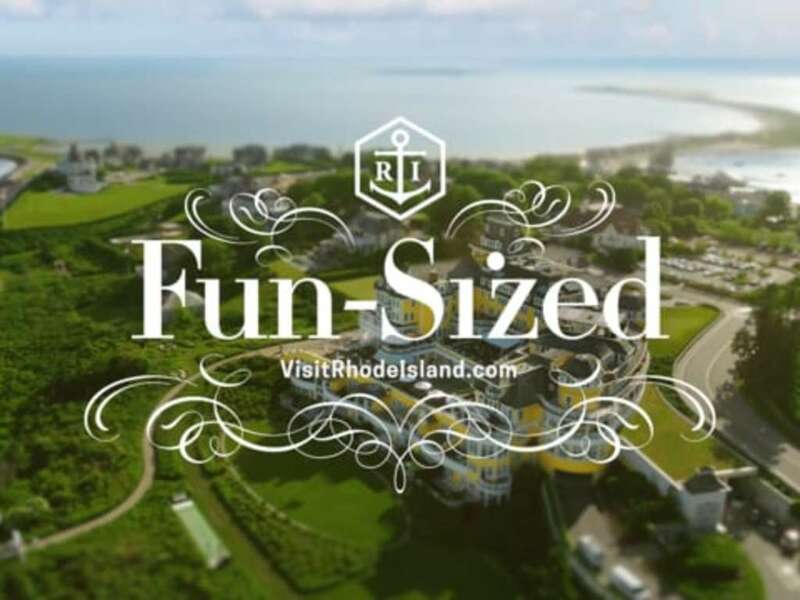 Everyone who goes on vacation is looking to have fun. 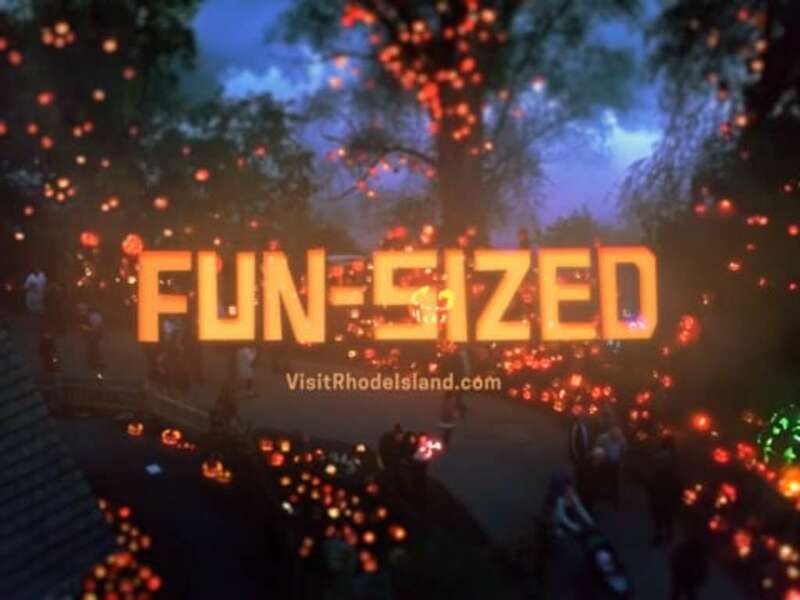 Of course everyone’s idea of fun is different. 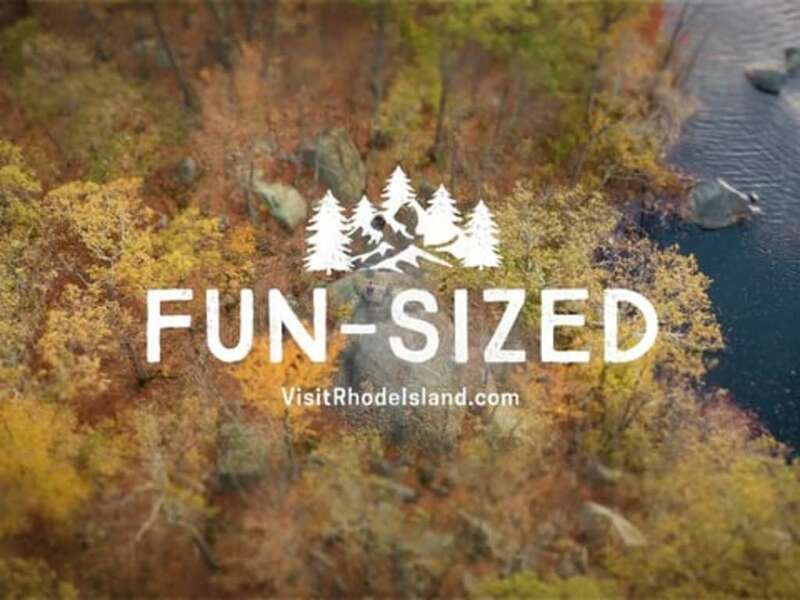 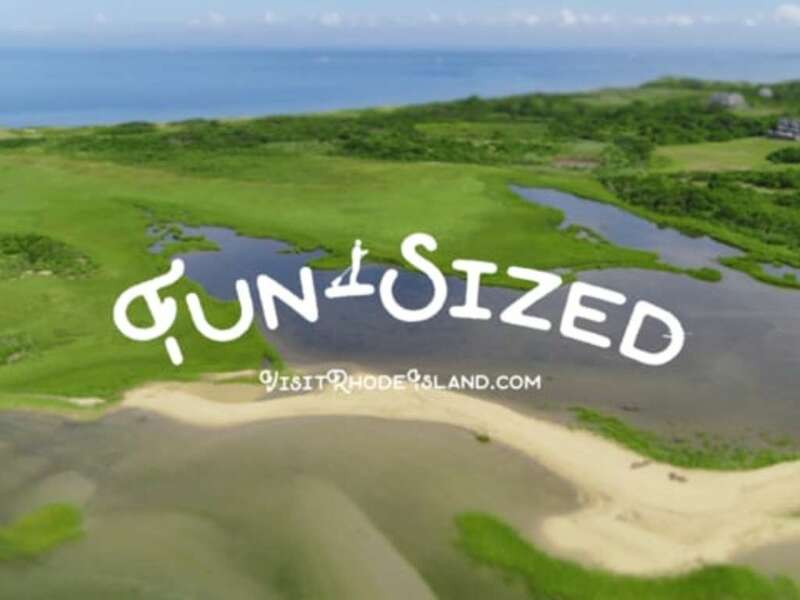 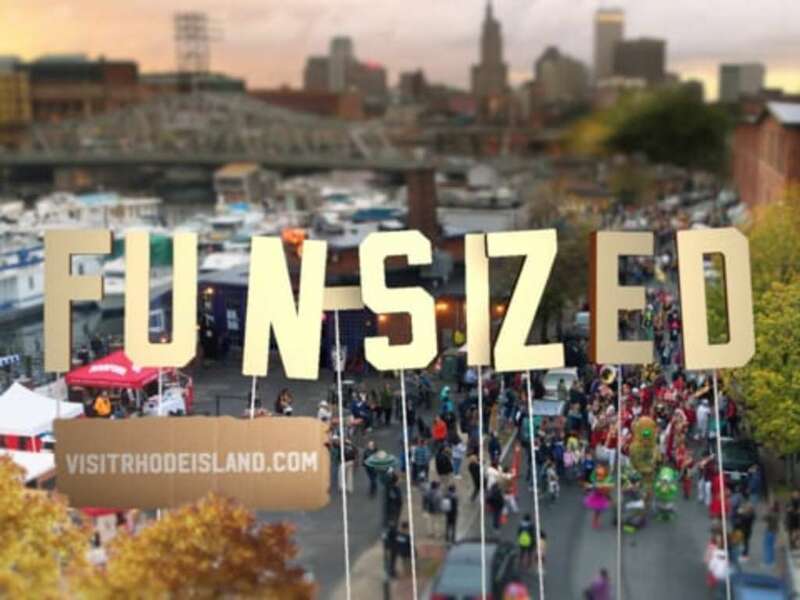 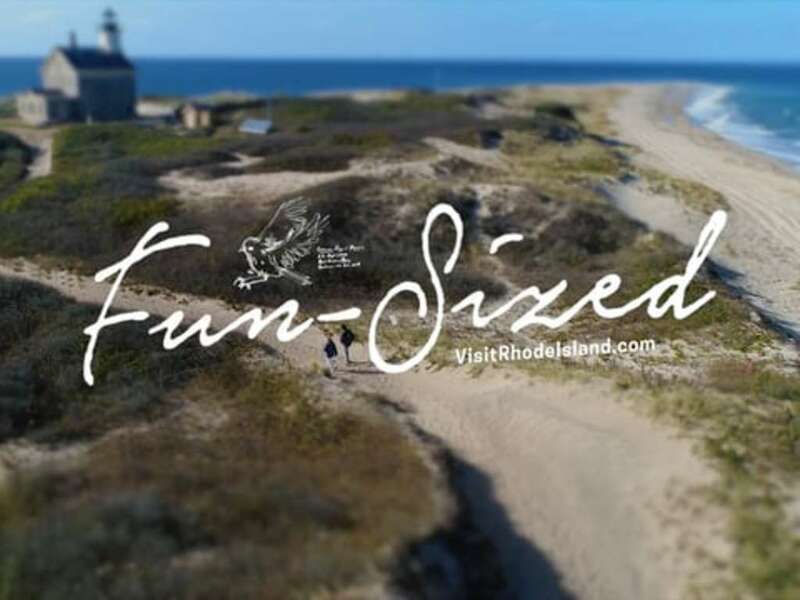 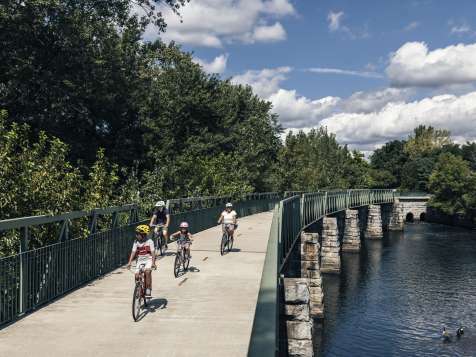 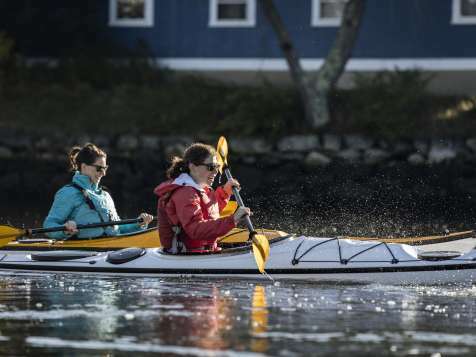 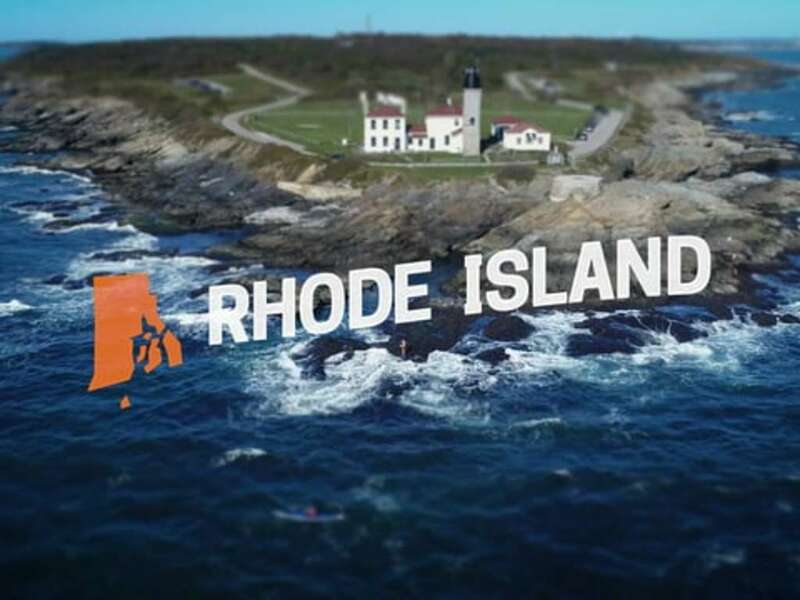 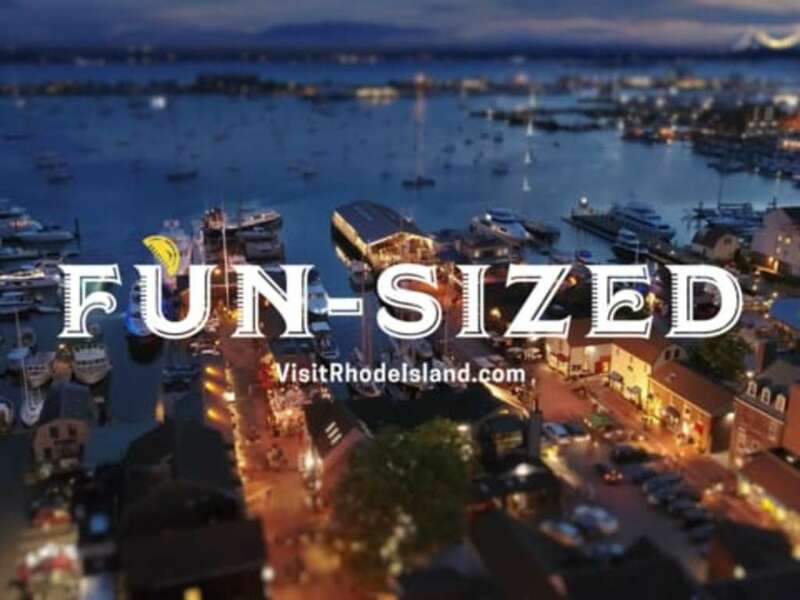 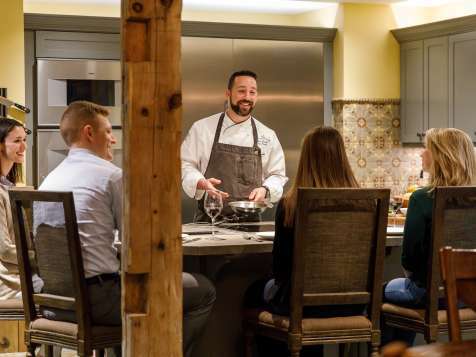 Which is why Rhode Island just might be the perfect vacation destination. 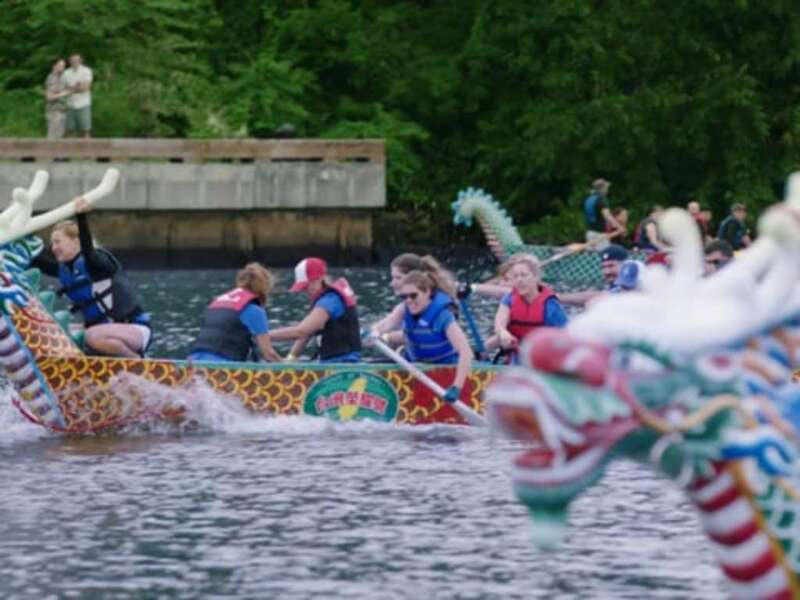 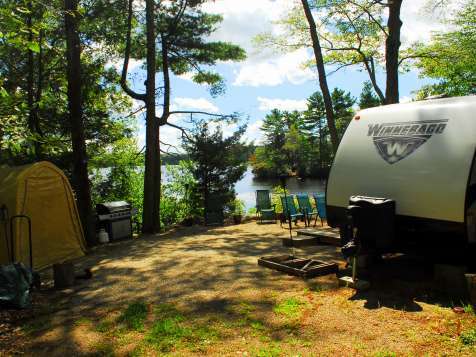 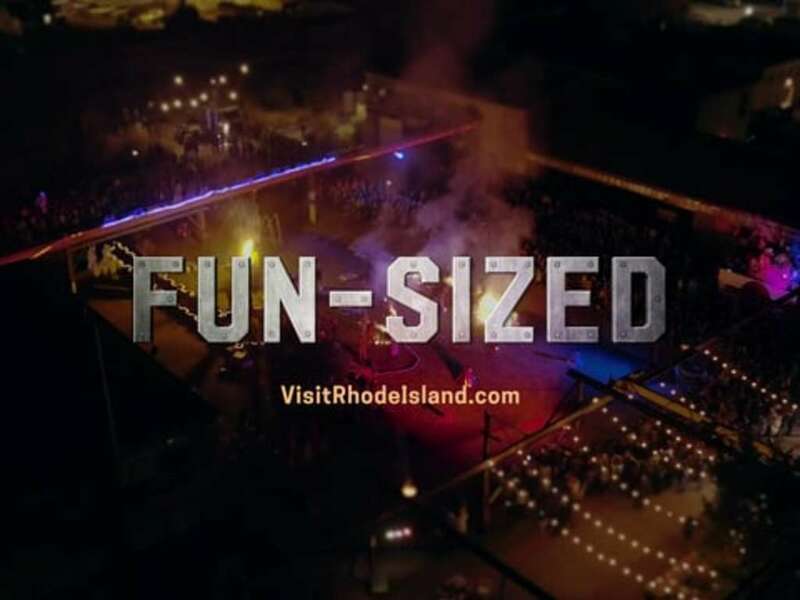 Because we pack almost every type of fun you can imagine into the smallest state in the union. 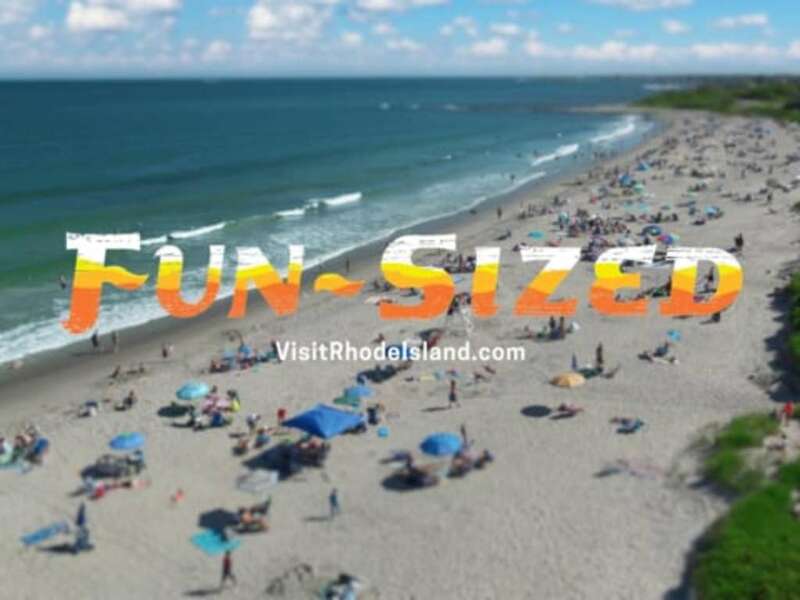 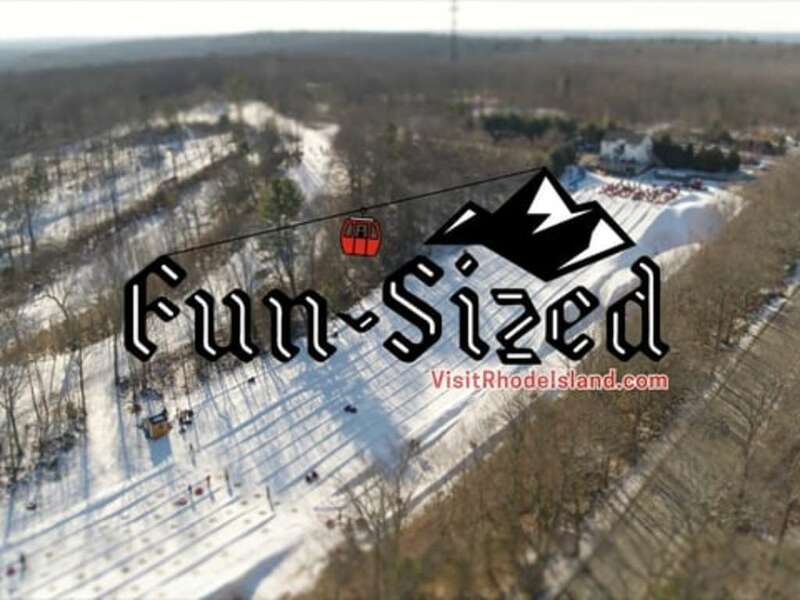 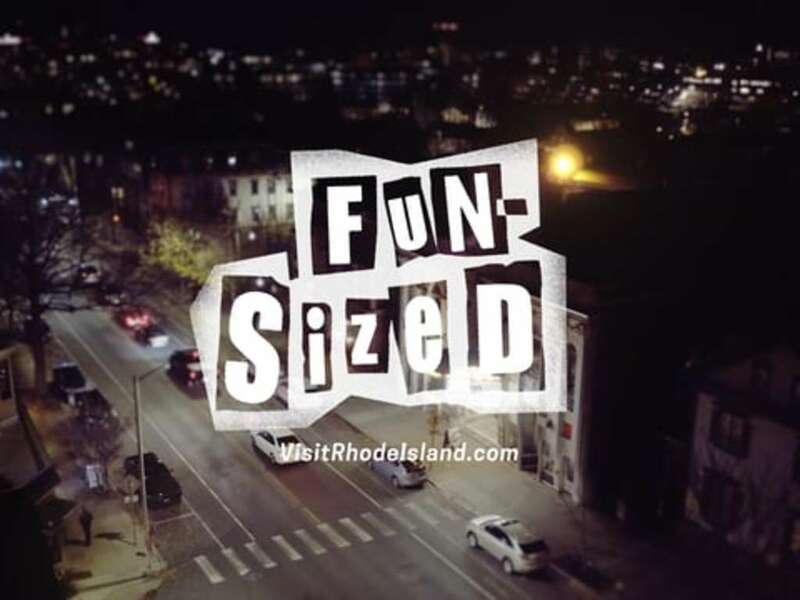 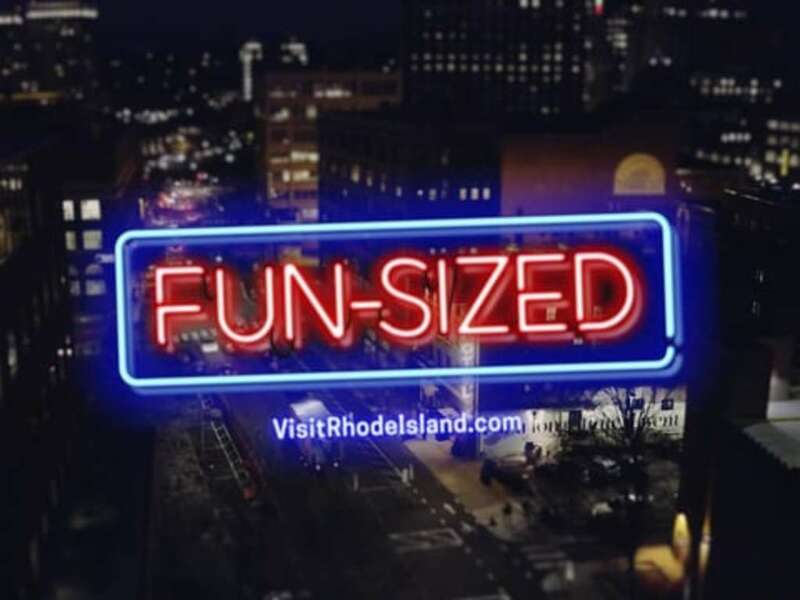 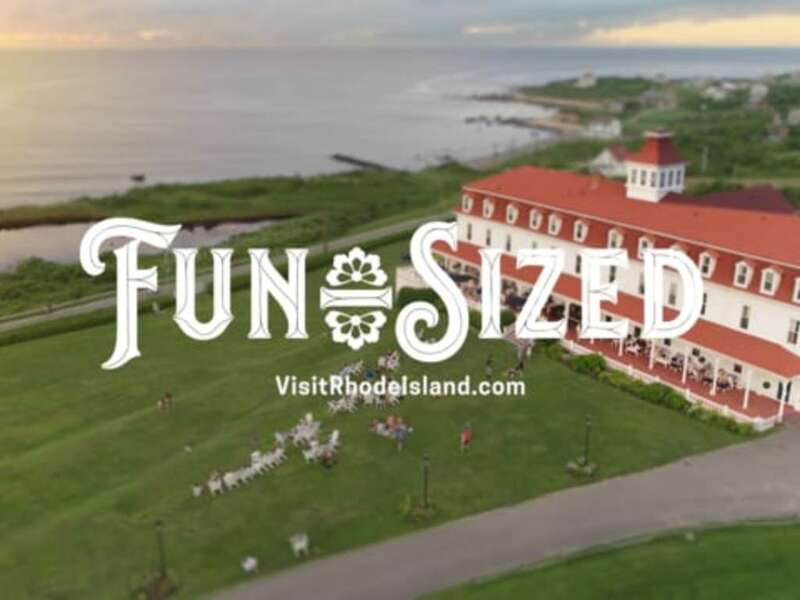 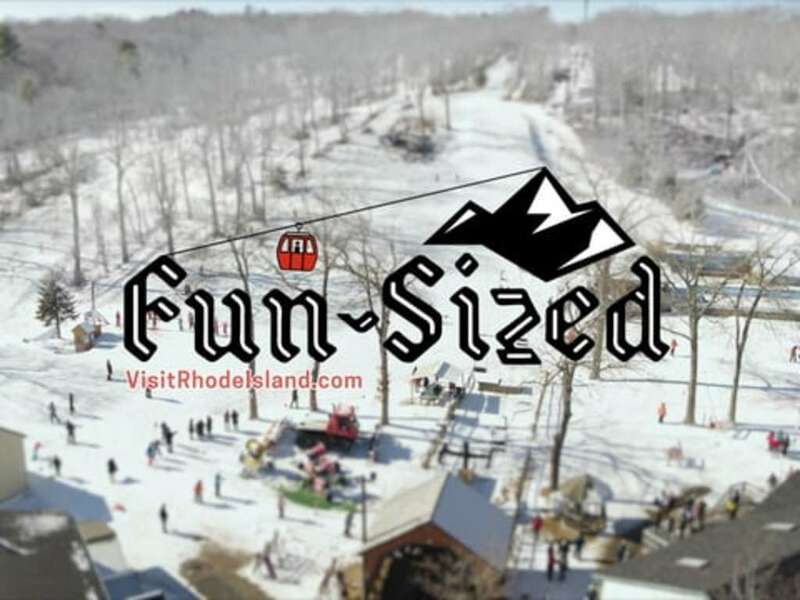 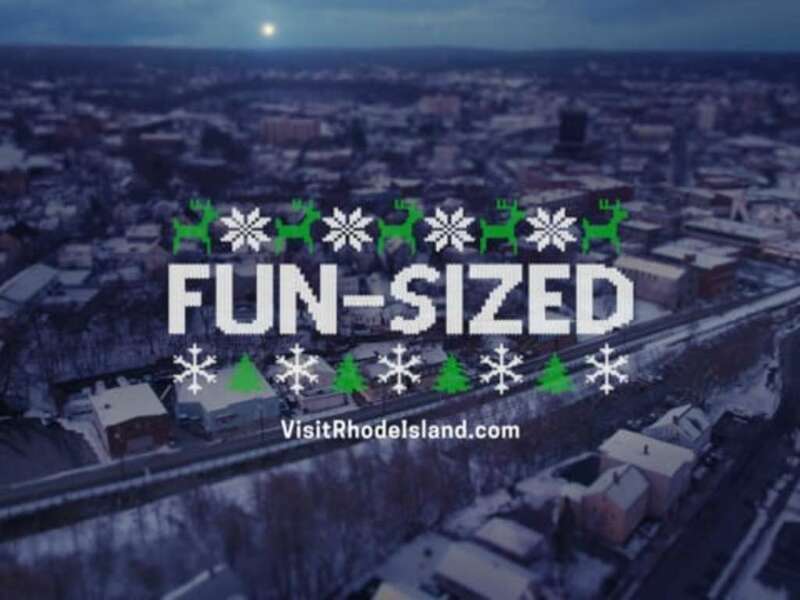 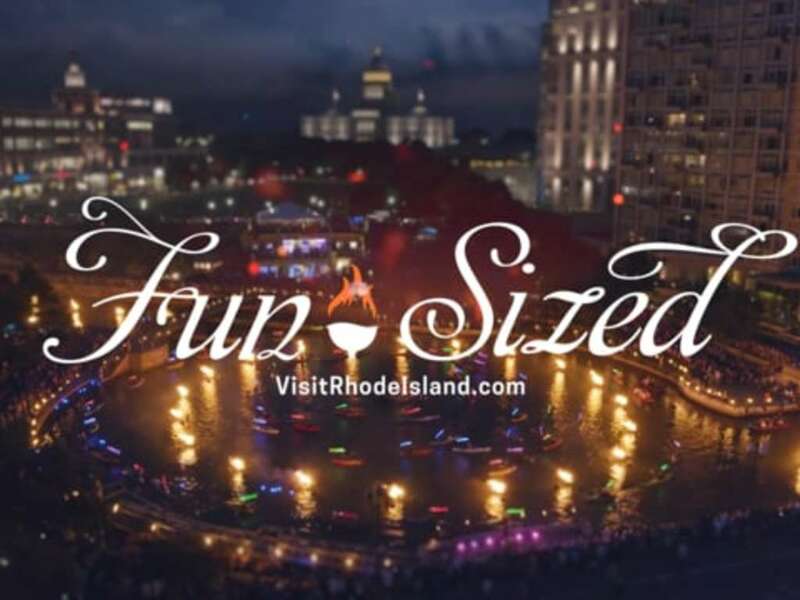 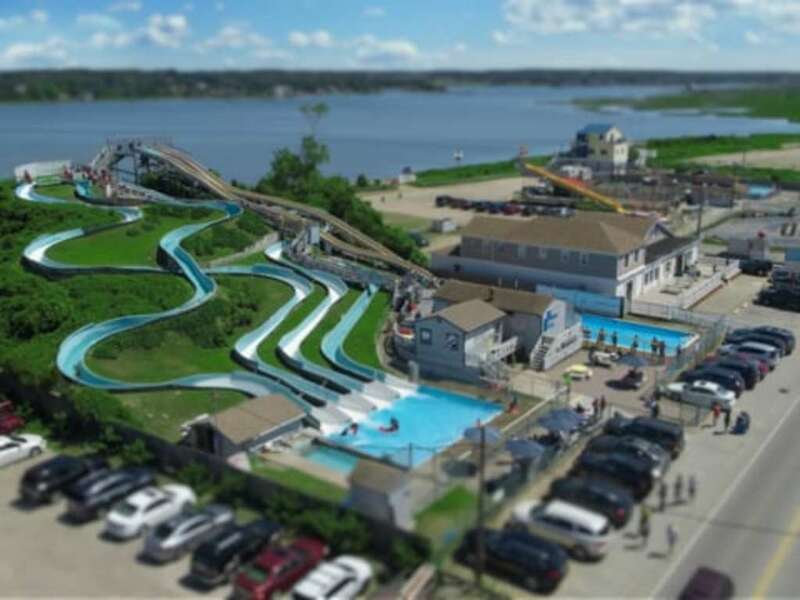 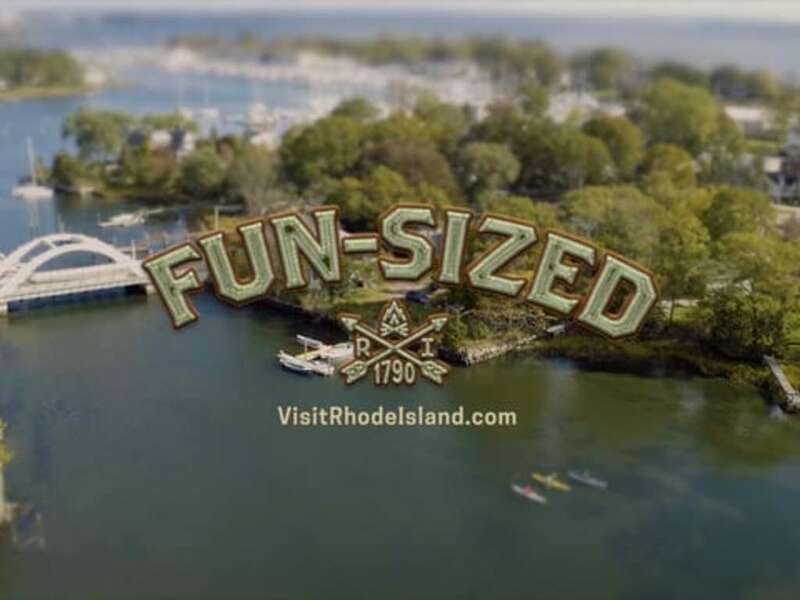 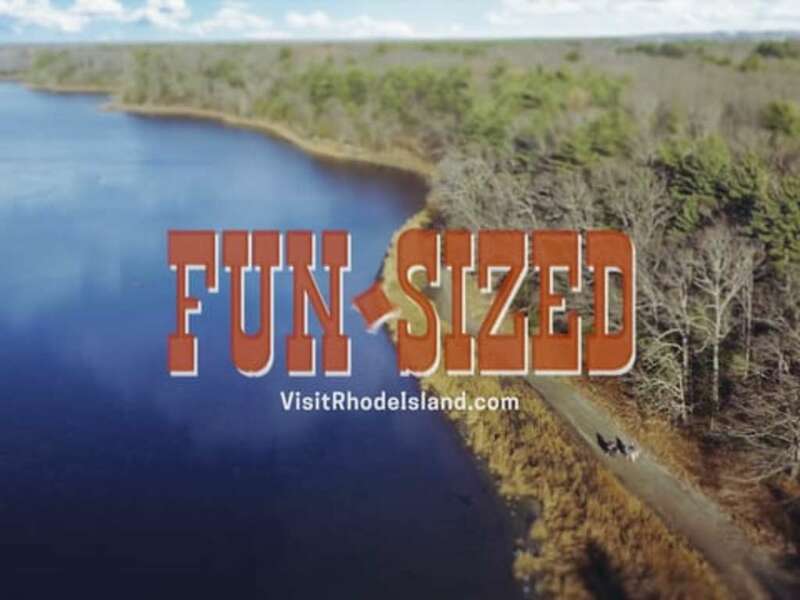 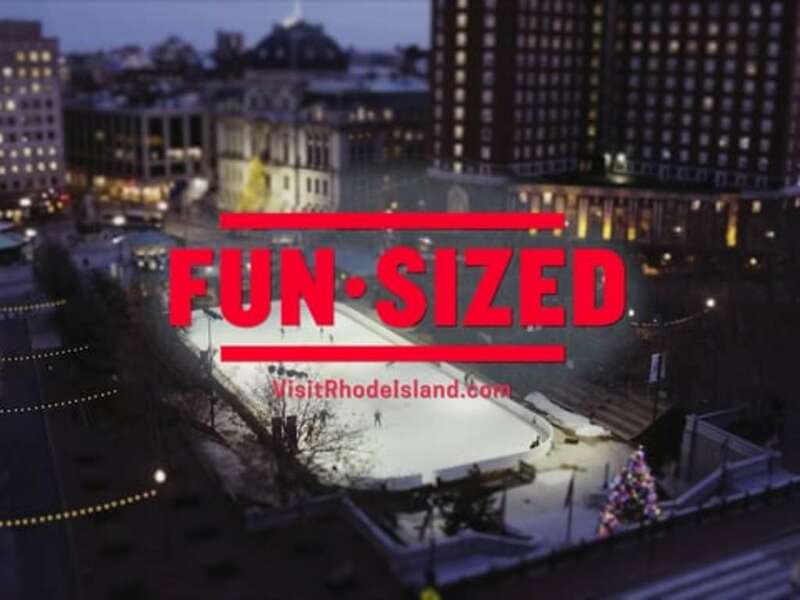 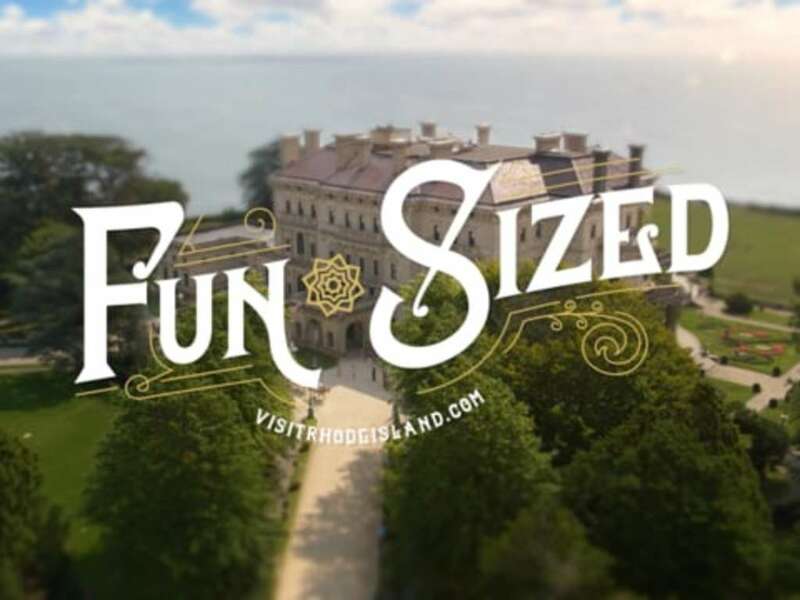 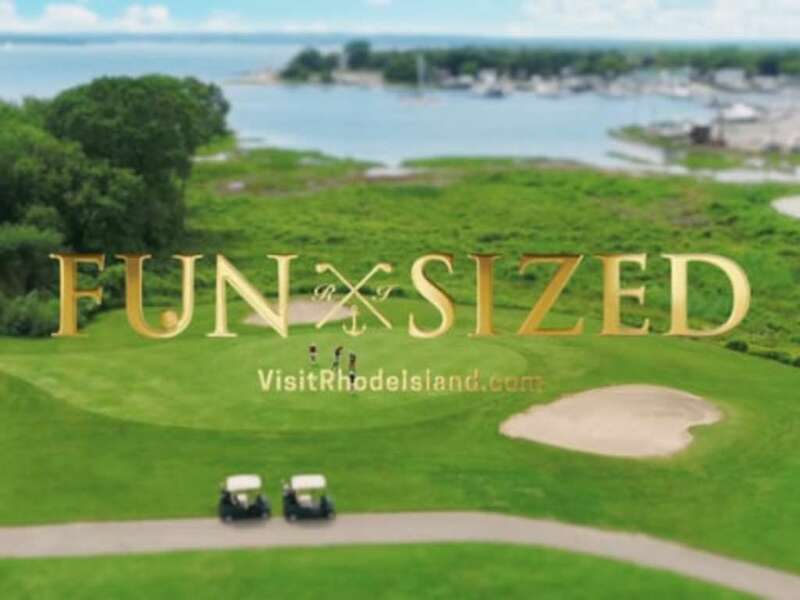 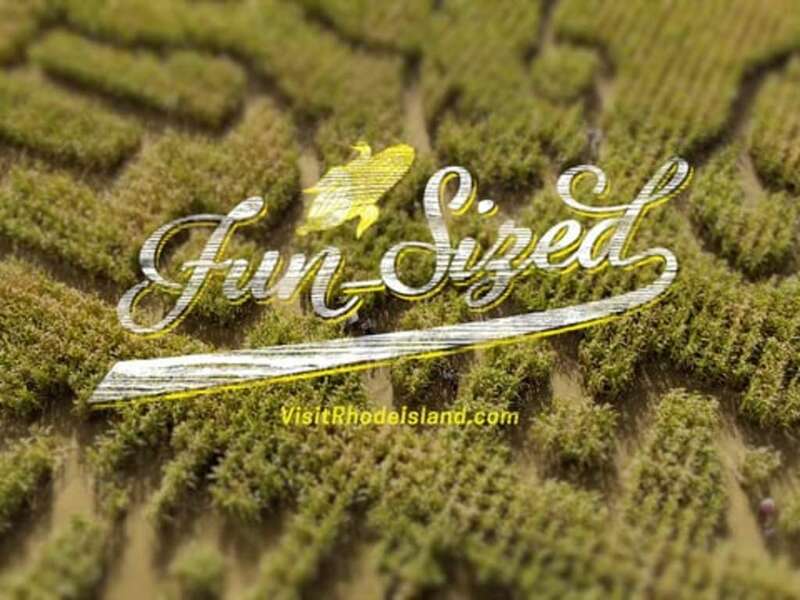 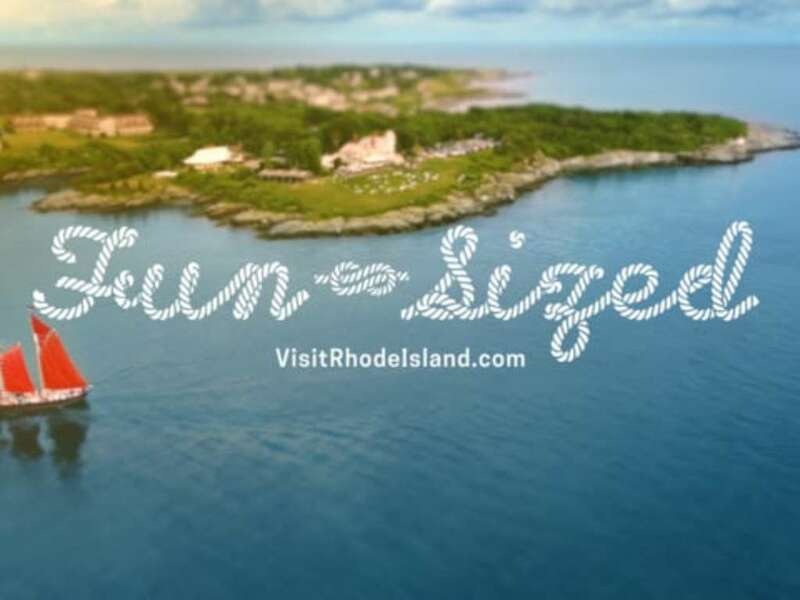 That’s what makes us Fun-Sized; you can experience all that fun in just one visit.